William Sawyer established William Sawyer Cars in 1991 having served an apprenticeship in a local garage before moving on as a Technician at VW/Audi and Volvo main dealerships. Initially a service and repair only facility we progressed into New and used car sales around 1994. 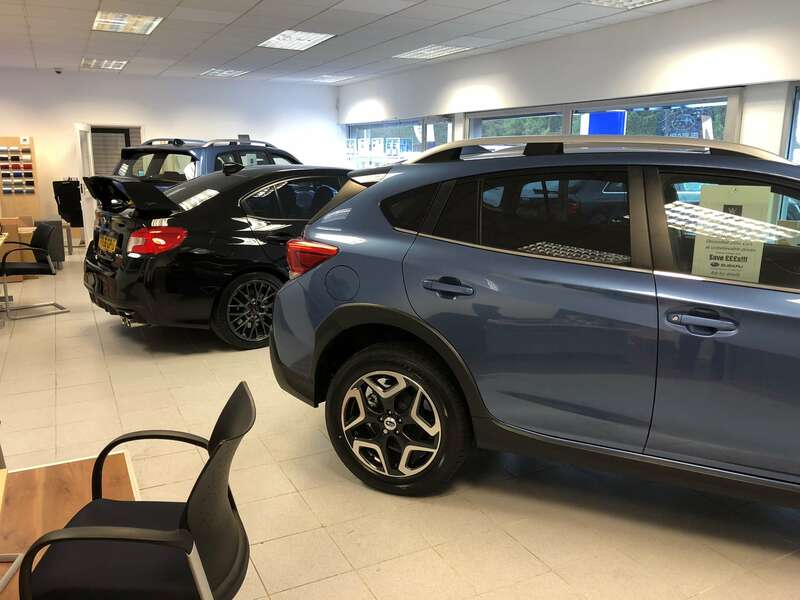 Founded with a desire to offer Main dealer service but at a value for money price we find these values are as important today as they were then. Will is backed up by an incredibly dedicated team who share his passion and commitment.